Following a very special announcement that was made during the close of this past Sunday’s episode of Crush with Lee & Tiffany, Outdoor Channel would like to take the opportunity to congratulate Lee and Tiffany Lakosky on the upcoming birth of their baby, henceforth endearingly nicknamed “Baby Crush.” The company is thrilled to be a part of the journey as the dynamic duo, plus their two Labrador retrievers – Tank and Mattie, become a pack of their own. To offer Lee and Tiffany well-wishes, use #babycrushtv on Twitter, Instagram and Facebook. 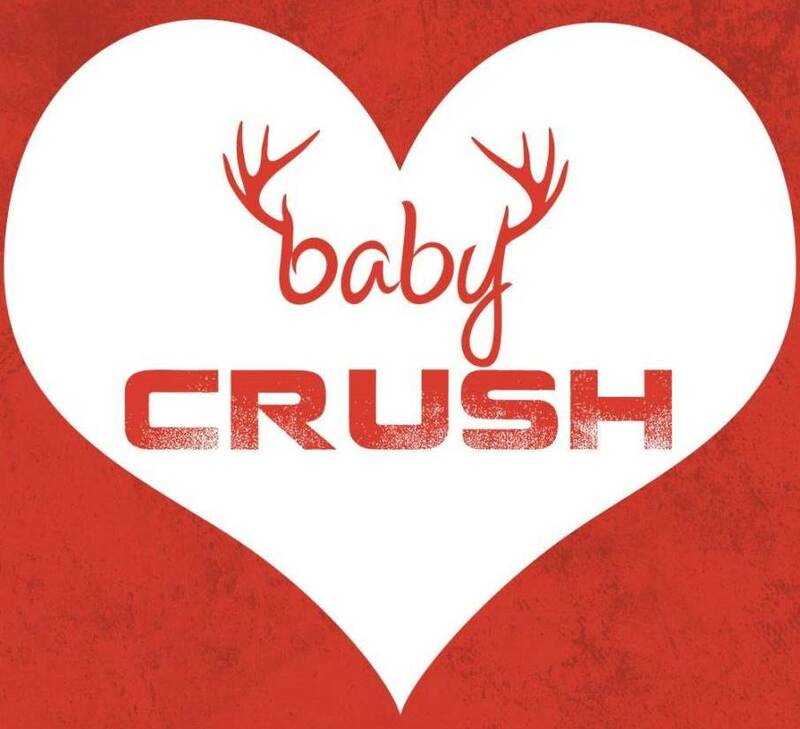 Baby Crush is scheduled to debut in March 2015. In the meantime, catch Crush with Lee & Tiffany on Sundays at 7:30 p.m. ET, Thursdays at 8:00 a.m. ET, and Fridays at 12:30 a.m. and 6:00 p.m. ET.